Mikal Dawn – faith. fun. forever. Mikal Dawn is an inspirational romance author, wedding enthusiast, and proud military wife. By day, she works as an administrative assistant for an international ministry organization, serves in her church’s library, runs her kids to football, Tae Kwon Do, and figure skating, and drinks lots of coffee. By night, she pulls her hair out, wrestling with characters and muttering under her breath as she attempts to write while dinner is burning. And drinks lots of coffee. When she isn’t writing about faith, fun, and forever, she is obsessively scouring Pinterest (with coffee in hand, of course!) for wedding ideas for her characters. 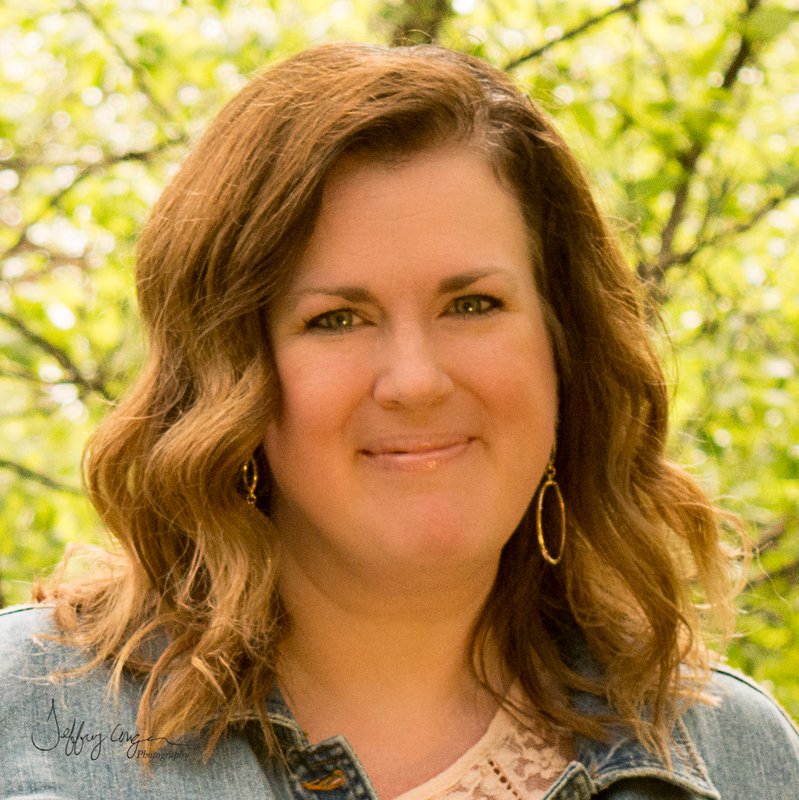 Mikal holds a bachelor’s degree in Business Administration and an associate’s degree in Accounting (both from Liberty University), and has worked in accounting, as an assistant to authors, both in person and virtually (they kept her on her toes!). She currently works as an administrative assistant/office manager for an international sports ministry. Born and raised just outside of Vancouver, Canada, Mikal has lived throughout the southern United States, currently residing in Nebraska (and loving it!) with her husband, three kids, and one lazy ferocious feline. Find Mikal on mikaldawn.com, Facebook, Twitter, and Pinterest. Mikal is very proud to belong to the American Christian Fiction Writers association. So happy to know of your military association. I loved our short time in the Air Force years ago, meeting so many people from all over the country and sharing so many commonalities. God bless you in all you do. Your pictures are so cute and funky-yes. SOOO exciting to see you pursuing your dreams! Love that your personality comes through in this blog too! Grateful our paths have crossed more than once! Me too, my beautiful friend!! I miss you more than I can say!!! Did you marry a US military guy or are you RCAF and down there on exchange? We’re RCAF and my husbands about to be posted back into flying search and rescue in April. I write RS and some historical. Great to meet you! Hi, Mikal!! I just found your Instagram account and then came to your website. Your books sound so fun! Definitely going to check them out. You sound like a super fun person, and I look forward to reading your work!